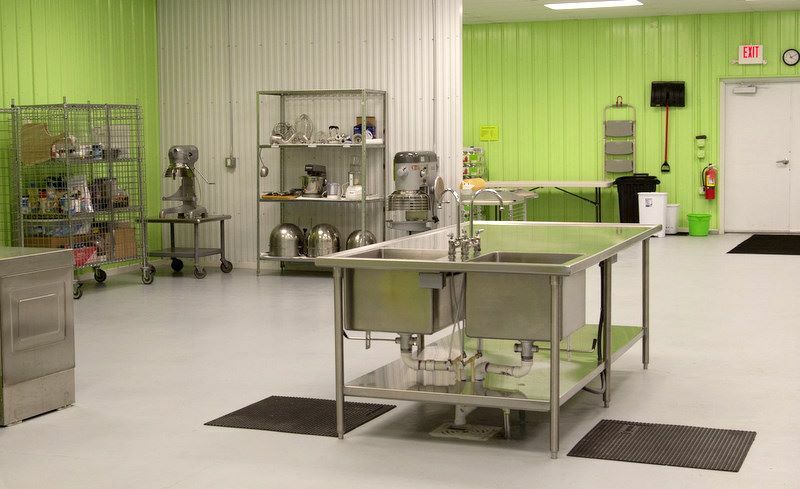 Facility Kitchens is a 2,800 sq.ft. facility with commercial kitchen equipment, available for rent by the hour. Our kitchen meets health department codes, ready for you to get a license as a "Food Establishment" to resale food. Your hourly rental depends on your area and equipment usage. As you rent more hours per session, week or month the rate goes down. Dry storage, freezer and cooler storage, and rolling lockers for your supplies are available for rent. 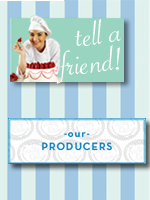 Facility Kitchens is where you can produce and package to start strong, grow fast and be profitable.